Last Indie Author Appreciation Day I brought you horror writer extraordinaire, Harvey Click. Today, I’m in the mood for something (someone?) substantially less… gory. 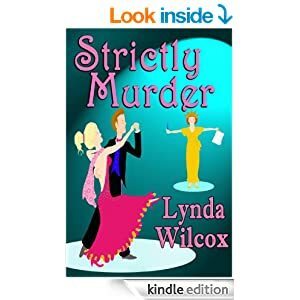 Introducing Lynda Wilcox, author of the Verity Long Mysteries — charming books to cozy up to in the wee hours, while the hubby’s sonorous snoring, once so endearing, now brings thoughts of murder to mind. Thank goodness you have a murder to solve, and not to perpetrate!